“An ounce of prevention is worth a pound of cure” holds true when it comes to your home’s foundation. Proper maintenance can save you time and stress. 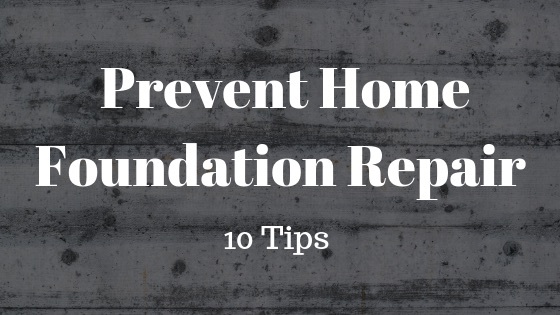 Without a good foundation, your home will be in big trouble. 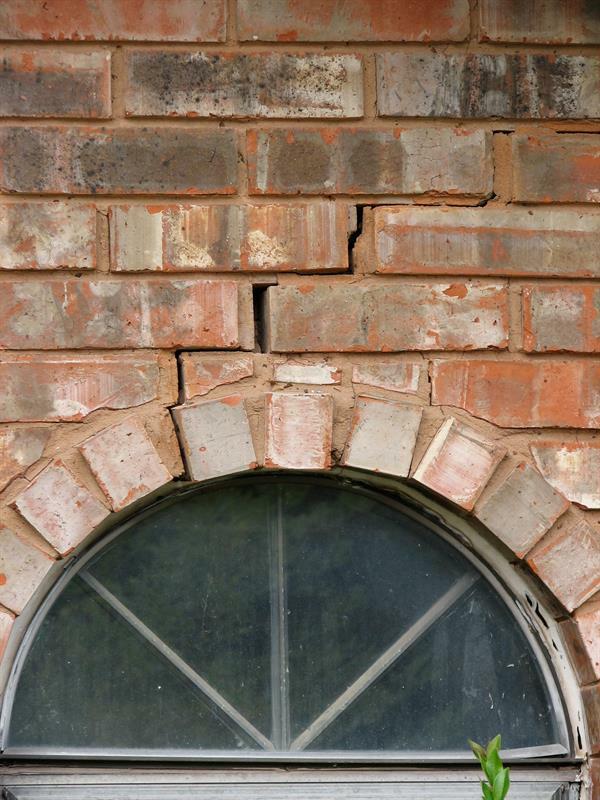 At worst, your home could come crumbling down. Given its importance, proper maintenance of your home’s foundation is key. Foundation issues can be caused by a number of factors. For example, tree roots, expansive clay soil, plumbing leaks, drainage issues, and even poor pre-construction preparation. 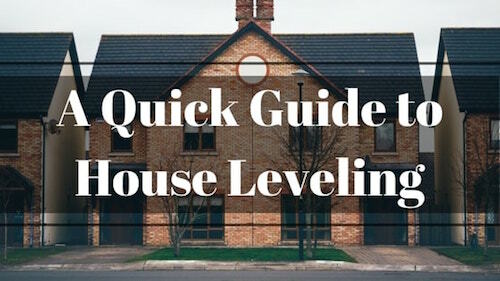 House leveling is the process of lifting a home when it is sinking. When a house sinks it creates structural problems. Sinking will pull at the walls and the roof, can put the plumbing into the ground, rip the ceiling apart, and more. These problems cannot simply just be fixed. House leveling, along with fixing the source of the problem, will help correct those issues. Have you noticed lately that your floors appear to be uneven or see things rolling across the floor? If you have, you could be experiencing a foundation problem. 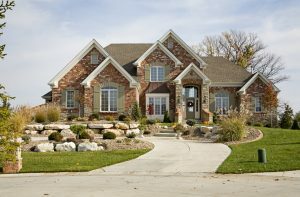 Specifically, you could be experiencing foundation settling or heaving. Everyone loves the look of a majestic tree in their front yard. They not only provide shade and beauty, but they also supply us with much-needed oxygen. But when they’re planted too close to the foundation, they can cause foundation problems. 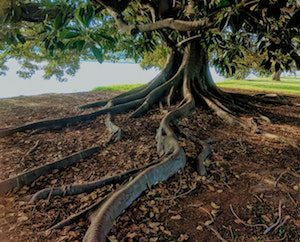 Sometimes, tree root damage can mean thousands of dollars in repair costs to buildings, plumbing systems, and pavements. However, not all trees pose a threat to your foundation. Pine trees, for instance, have almost no impact on your foundation. This is because their roots extend straight down into the soil. Granite Foundation Repair recently performed a foundation repair in Allen, Texas. The homeowner reported that a high percentage of her neighbors in the sixteen-year-old sub-division were in need of or already had foundation repair. When most of the properties in a sub-division have foundation problems, the cause of the problem is typically soil consolidation. The soil slowly compacted over the sixteen years. For more on soil compaction, see our recent article. The homeowner was fortunate because Granite Foundation Repair was able to lift the house, regaining all but a fraction of the three inches of the foundation drop. But, it isn’t always possible to lift a foundation to its original elevation. Since 2002 Granite Foundation Repair has been installing Helical Piers for residential home foundation repair. 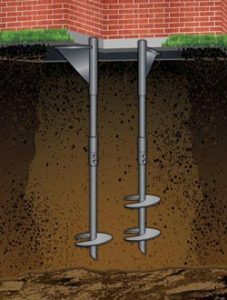 How are Helical Piers installed? What makes Helical Piers so good? 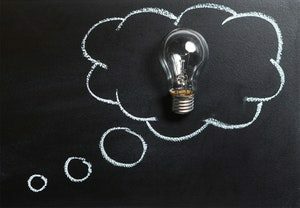 These questions are good to know when you are in need of a foundation repair or trying to determine which method to use. This article is written for the layman, and will not go into the mathematical formulas which form the basis for Helical Pier installation guidelines. Helical Piers are also known as Helical Pilings and Screw Pilings. Helical Piers are a proven technology. They were developed over 150 years ago in England and used to stabilize lighthouses. A later variant was an application of the Helical Pier referred to as the Anchor Piling. Anchor pilings are constructed with a square tube and round plate. 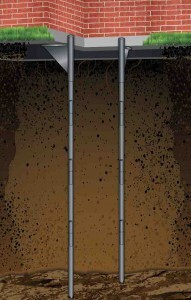 An anchor piling relies upon soil overburden to prevent pulling the piling from the soil. Typical uses for anchor pilings include tie downs for tents, retainer walls, mobile home tie downs, basement wall tie backs and telephone poles. Anchor pilings with square rods should not be used by foundation support. Steel Piers Vs. Concrete Piers – Which is the best? There are many different methods. For an in-depth overview of different methods, click here. The most common comparison happens to be between steel piers and concrete piers. It Steel piers are normally the best foundation repair method over concrete piers for the Dallas Fort Worth area. Our warranty experience is evidence of that fact. 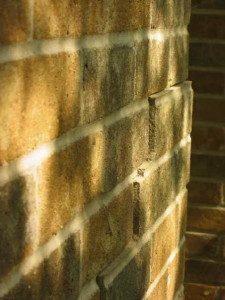 What is a reliable foundation repair method? With so many different foundation repair systems, it is difficult to know. There are many competing claims and a lot of hype in this unregulated, unlicensed industry. What is a person to do? Do you get steel piers or concrete piers? How far should they be spaced? How deep should they go? Due to our clay soil and relatively shallow rock, there are a number of foundation repair methods that can be used in Dallas for foundation underpinning. They are not all created equal. What can you expect from your concrete slab foundation repair in Dallas? Most homeowners have different concrete slab foundation repair expectations. They all expect that the foundation repair will last and solve their issue, but how that takes place is often different. 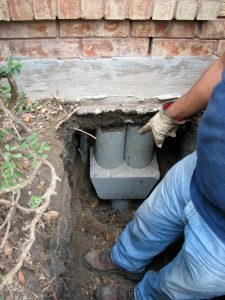 Slab on grade foundations in Dallas are typically repaired using underpinning or piers. This article describes how the foundation and house reacts to the underpinning. The article will address elevations and look at walls, doors, windows, fireplaces, interior and exterior cracks, plumbing, roofs and effect upon other parts of the house. When a foundation fails, it affects many aspects of a house. We call this consequential damage to the house. Underpinning typically only lifts for 8-10 feet, because the slab is flexible. So if the piers are further than that from existing damage, the slab will probably not move upward during a lift. Straight steel pier underpinning driven to rock for best foundation repair method. 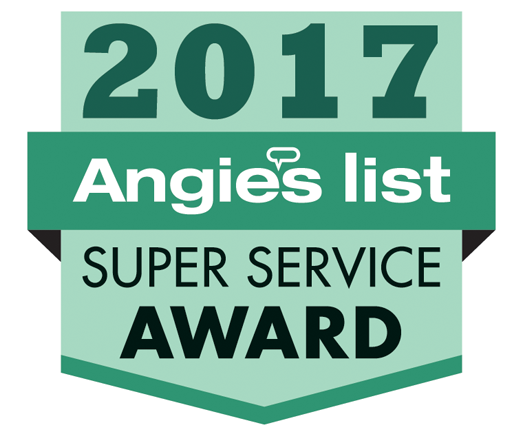 Steel piers have consistently been shown to be the best foundation repair method in Dallas, Ft. Worth and the Metroplex area of Texas. Granite Foundation Repair has had consistently excellent repair results using steel piers. Steel piers provide superior results because of prevalent clay soils in North Texas. Clay resists the installation of pressed concrete, or hybrid steel and concrete pressed piers. Steel piers are consistently driven to rock or shale. While concrete piers may stop after 5-15 feet, dependent upon soil moisture, steel piers penetrate thick Texas clay soils. Driven all the way to rock. Installation of steel piers requires a 75% smaller access hole than concrete piers. Minimally invasive installation protects landscape. Installation depth is not dependent upon operator technique. Steel piers go through Dallas Ft Worth soils like a hot knife through butter. Recommended by top professional registered foundation engineers.